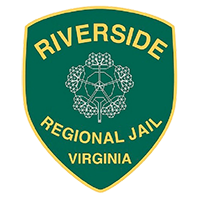 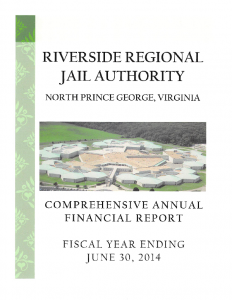 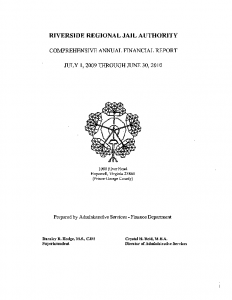 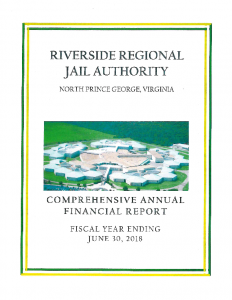 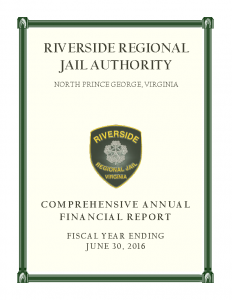 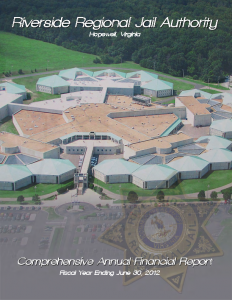 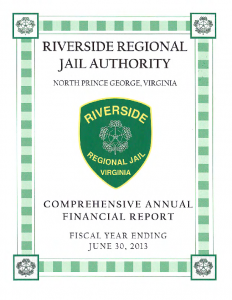 The Riverside Regional Jail Authority (RRJA) is committed to compliance with all applicable securities laws and regulations, accounting standards, accounting controls, and appropriate audit practices. 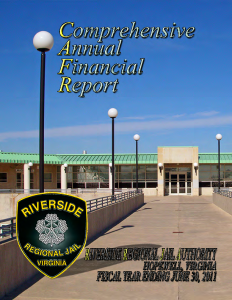 Individuals are encouraged to submit, whether openly, confidentially, or anonymously, any accounting complaints or concerns to the attention of the Audit Committee. Complaints or concerns should be directed to the person or persons involved in the preparation and review of the RRJA’s financial reports.